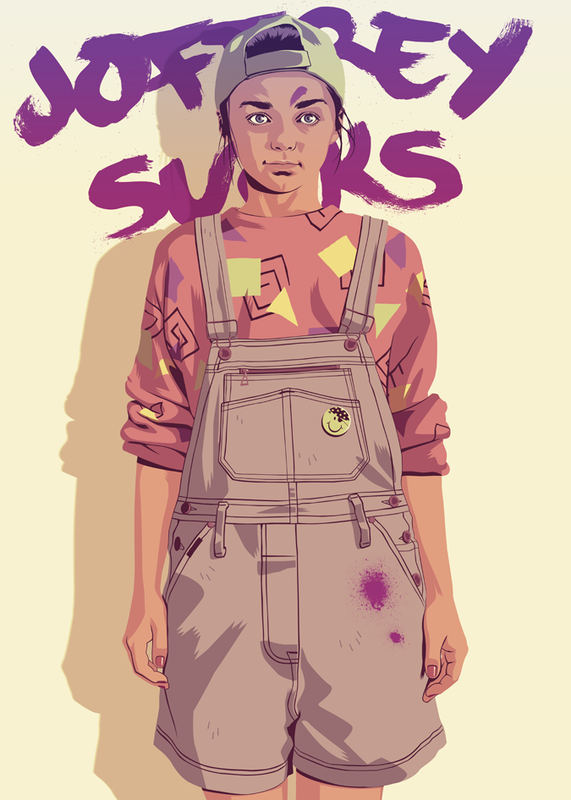 Game of Thrones characters reimagined as 80s/90s stereotypes by Mike Wrobel. I love the depiction of Khaleesi. It’s hard to imagine being a fan of a show like Game of Thrones without all the magnificent fan art on Tumblr, or access to a dedicated wiki or chat on Twitter. 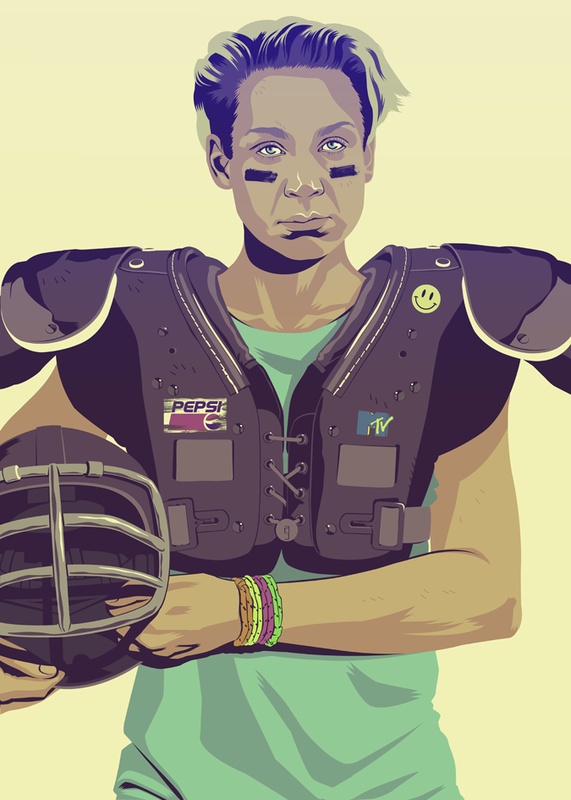 What would “Game of Thrones” have looked like if the action had been set in a contemporary period such as the 80s and 90s?